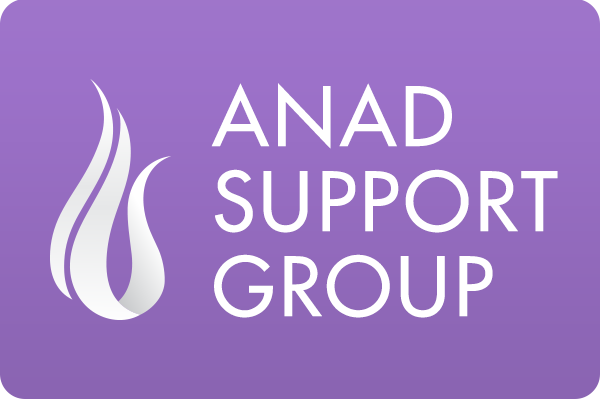 ANAD’s longest serving program is our eating disorder, self-help support groups. Self-help group support can help tremendously when caring for someone suffering with an eating disorder, because it allows space to share feelings and thoughts in a safe, non-threatening environment. Please contact the support group leader prior to attending the meeting for the first time.